This year, Super Rugby will be back to uniform start dates across conferences – in 2018 the South African conference started a week earlier than the Australia and New Zealand conferences. In 2019, it all gets underway on Friday. The tournament’s 15-team, three-conference format remains the same and there will be a total of 120 matches in the regular season that will be followed by a seven-match, eight-team finals series. 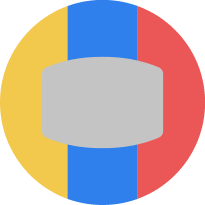 We at Rugby4Cast aim to provide a slightly more stats-based approach to matches and look closely at the histories, rankings and form heading into matches. Here is our Super Rugby Australian Conference preview. 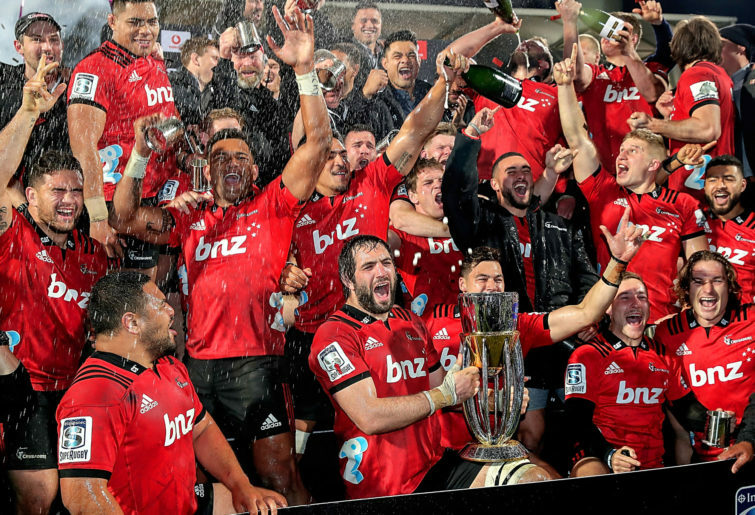 Here are our Super Rugby rankings heading into the 2019 season. These are based on an Elo rating system. As might be expected, the Kiwi sides come out on top, with the highest Australian clubs ranked sixth and seventh respectively. Can they begin to challenge the New Zealand lockout at the top of the table? It might be difficult. 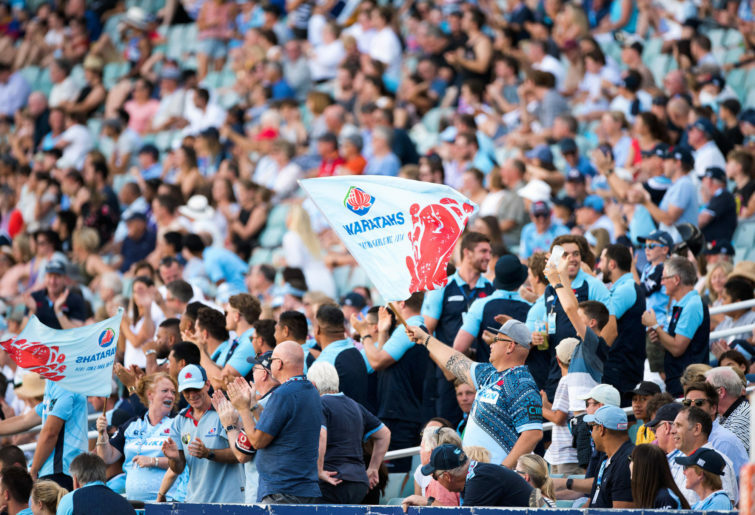 As can be seen below, the Australian sides have been slipping recently, with both their topped-ranked teams – the Waratahs and Brumbies – losing a little ground over the past three years. The below shows how the current Australian Conference sides have changed over time. The Waratahs and Brumbies have been on top for a while. Can the others begin to challenge their dominance? This is a 12-month rolling average of our internally calculated rankings. 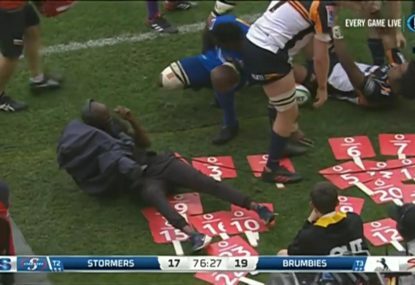 For more information on these and how they are calculated, head to www.rugby4cast.com/rankings. 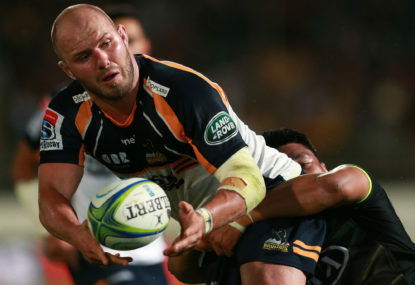 The Brumbies last won the Super Rugby title in 2004 and will be looking for an improvement of their recent run of nearlies in the knockout stages. 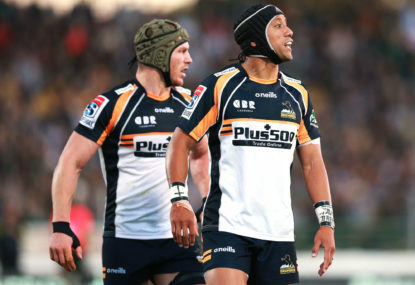 The Brumbies may be looking to skipper Christian Lealiifano as their talisman player, following his return to Super Rugby last year after a battle with leukaemia. 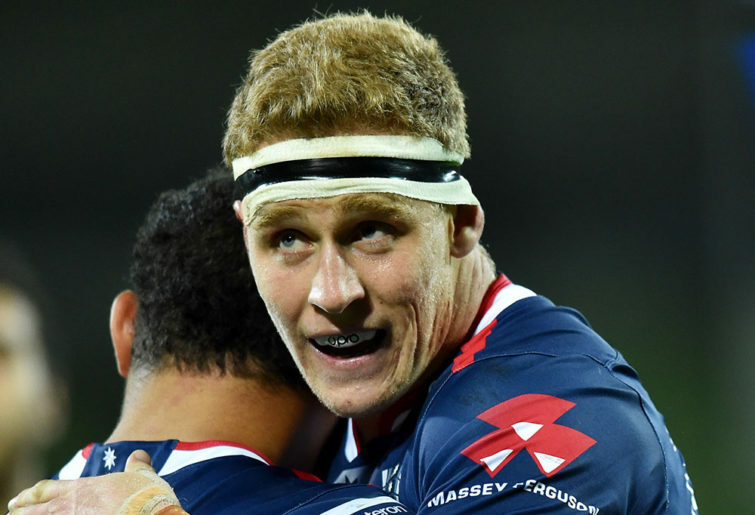 The Canberra outfit will also enjoy the arrival of James Slipper from the Queensland Reds. Here’s a look at the Brumbies’ 2018 results. The Brumbies missed out on the playoffs last year. They last made the knockout stages in 2017 but lost in the quarters to the Hurricanes. 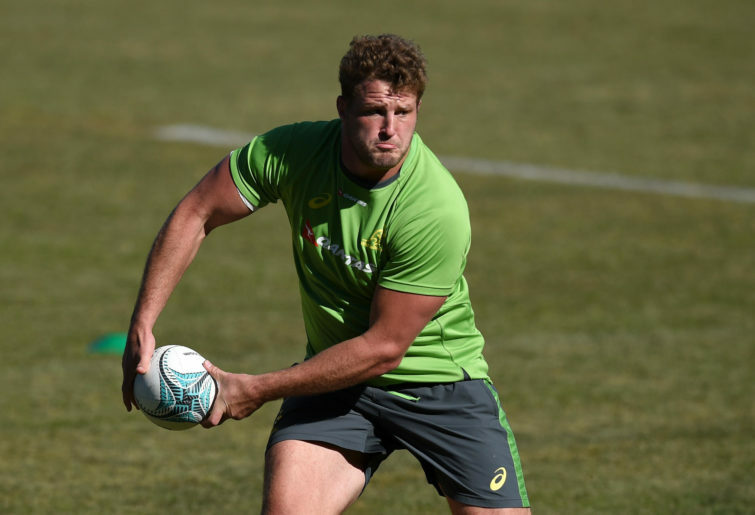 Former Wallaby James Slipper will be hoping to make a new start in Super Rugby after twice testing positive for cocaine and subsequently being released by the Reds last year. He will be looking to make a huge impact for the Brumbies, and his experience will be a valuable addition for the Canberrans. The Reds finished fourth in the Australian Conference last year. 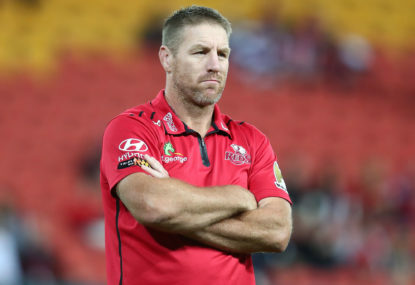 However, Queensland have been rebuilding somewhat since Brad Thorn came and will be hoping for improvements this year. They’ve lost Quade Cooper, James Slipper, Karmichael Hunt and George Smith – some serious firepower. However, they have picked up Dave Alred as the new kicking coach who mentored England World Cup hero Jonny Wilkinson. 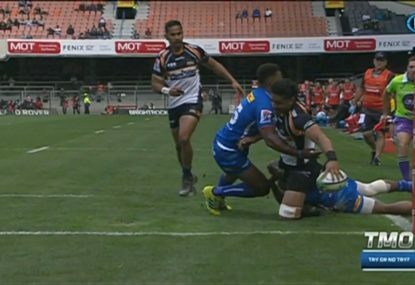 The former Australian international currently holds the record for highest try-scoring forward in Super Rugby history and he isn’t slowing down anytime soon, having scored five tries in 16 games last season. Higginbottom is also fantastic in the lineout. The Rebels survived the axe in 2017 after the ARU culled the Force from the competition instead. 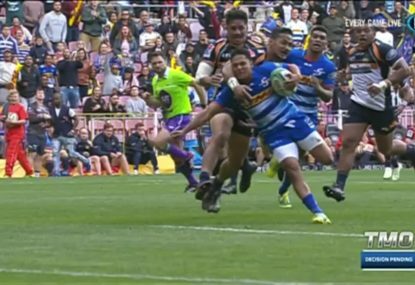 They went on to prove their worth and finish second in the Australian Conference in 2018, winning seven out of their 16 games. 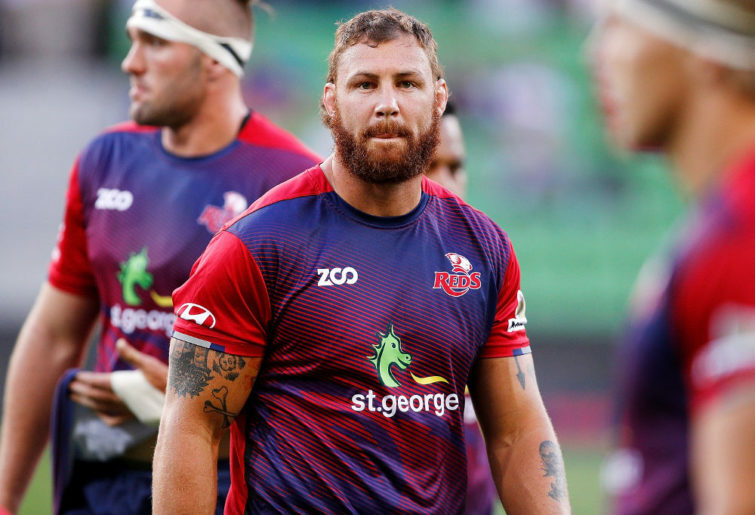 Melbourne have picked up Quade Cooper from the Reds and will also be hoping for Reece Hodge to make a return sometime early in the season after breaking his ankle before last year’s Bledisloe Cup clash in Japan. 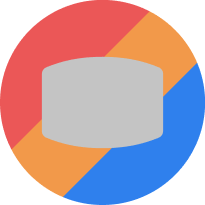 This was a difficult one. It could easily be Quade Cooper, however centre Hodge will be a critical link in a backline led by Will Genia and Cooper. Also, Hodge’s versatility is a useful trait – he can play flyhalf, centre, wing or fullback. Well well well, The Waratahs have been busy in the off-season. This year they have recruited new stars in the likes of Karmichael Hunt, Adam Ashley-Cooper and John Folau, all big names who will join Bernard Foley, Kurtley Beale and Israel Folau. Quite a backline. Our gut says these guys will top the Australian Conference yet again, but that they will face stiffer competition from the other teams. The Waratahs finished top of this group last year, and running third on the overall ladder at the end of the regular season. There’s reason to be really excited about this kid. As the brother of Israel Folau, it’s almost guaranteed he will take his first Super Rugby season by storm. He was signed by the Waratahs from the Sydney Rays after some great performances in the National Rugby Championship. The Sunwolves have a new coach, New Zealander Tony Brown, with Jamie Joseph becoming director of rugby. The youngest franchise in this conference will have around 60 players at their disposal this year with the main focus on the World Cup. Joseph will concentrate on the wider training group to ensure the best Japanese players are in peak condition by September. The Sunwolves have had a bad run since joining the competition and only picked up three wins last season. However, they have been slowly improving with those three victories coming over the Bulls, Stormers and Reds. This six-cap All Black will be looking to make the most of his new Super Rugby contract with the Japanese side after leaving the Auckland Blues in 2017. Ranger, standing at 6 foot tall and weighing in at 101 kilograms, can play either centre or wing. He has a very physical rugby style which will make him feared in attack and defence and, paired up with his fellow New Zealand-born teammate, local legend Michael Leitch, the duo could well become a deadly combo.